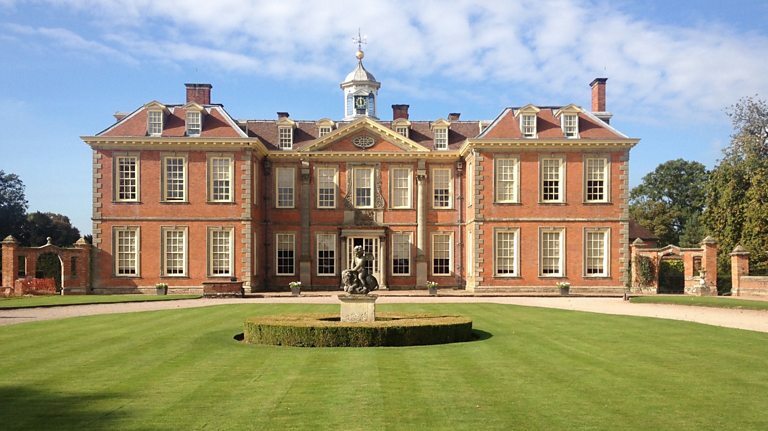 June’s trip will be to Hanbury Hall, near Droitwich. We will be visiting this National Trust property on Monday, 17 June. The cost of the coach fare is £11.00. Non-National Trust members will need to pay an additional £11.00 entrance. We will be leaving Hucknall Leisure Centre at 8.30 am.